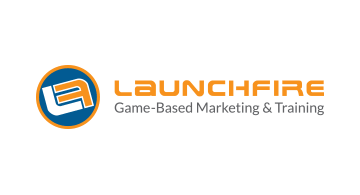 Launchfire helps financial institutions increase adoption oftheir digital products. We take a 360 approach to digital adoption, motivatingchange both internally with frontline staff, and externally in consumer-facingcampaigns. Fintech is convenient, but change isn’t. Our game-basedplatforms — Lemonade and Playbook — make it simple for banks to get both theircustomers and their employees up-to-speed and confidently using new technologywithin weeks. We go beyond awareness and education to actively prompt consumersand employees to adopt new technology, and build habits of use.